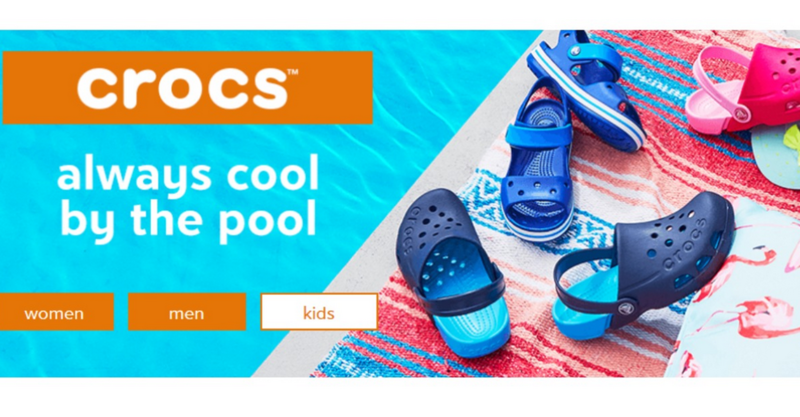 Need some shoes for the beach or pool? 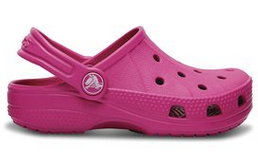 Head over to Zulily to get up to 70% off Crocs. 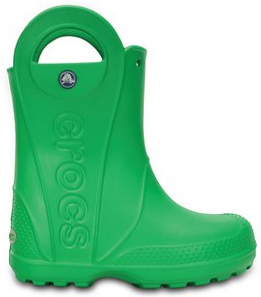 You can also save on rain boots, sandals, classic Crocs and more for the kiddos. Offer valid through 6/10. Shipping is a one-time fee then free the rest of the day.